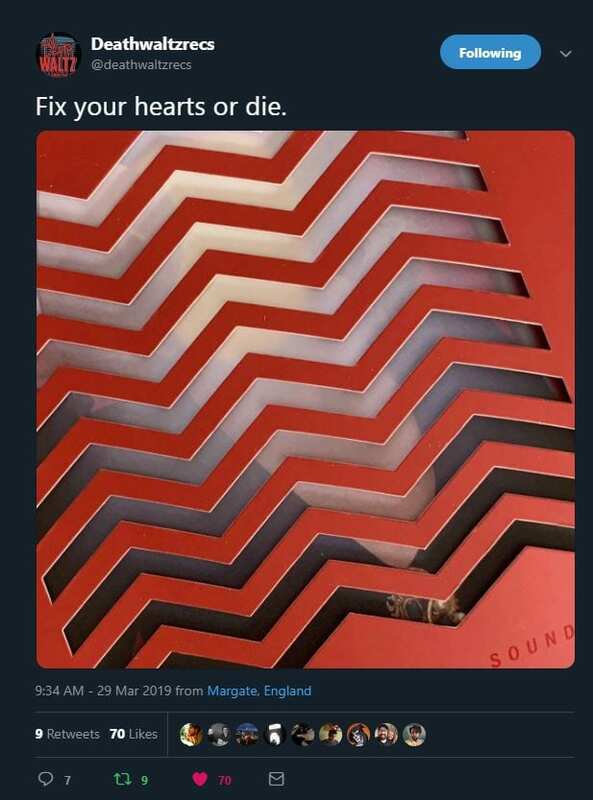 I am starting this thread to discuss almost any Twin Peaks merchandise but particularly Death Waltz Records' teaser Tweet from earlier today. It is clearly a Season 3 record release like their (Mondo/Death Waltz) earlier special releases of the original soundtracks for S1 and FWWM. It will have the "425gsm Gatefold sleeve housed inside a bespoke red die cut outer jacket with red spot varnish finish, complete with obi strip." [Adjusted from OST description and not from official release notice.]  The representative confirmed in the Twitter thread that it is not the same or related to the Season 2 OST Record Store Release, which is being manufactured and distributed by Warner Bros. The link was removed. Let me see if I can add it again. Awesome. 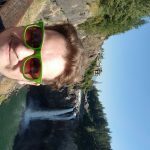 I think I saw one for S2 on that same account a few posts back. I was already excited about the one coming out on record store day. 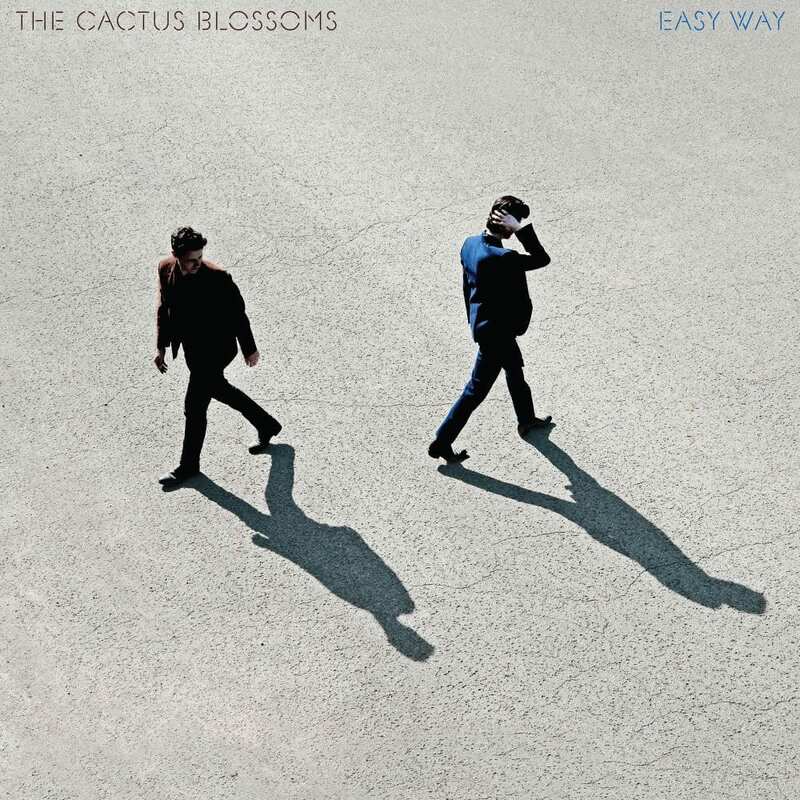 The Cactus Blossoms have an awesome new LP.